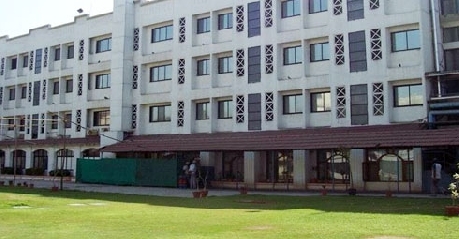 The industrial township of Vapi attracts several corporate travelers to this place. However, thanks to its proximity to Mumbai and Surat, several tourists also come here. There are quite a few Hotels in Vapi that cater to this varied clientele with elan. 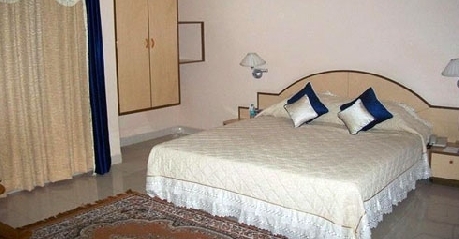 Hotels in Vapi offer its boarders quality service. A wide range of rooms are offered to the guests so that they can have their pick. The rooms of these Vapi Hotels come fitted with modern amenities so that you feel that every penny of your hard earned money gets counted. The beautiful interiors and the elegant interior decor makes these rooms a home away from home in the true sense. Hotels in Vapi are also a gourmet's delight. During your stay at these hotels, you can savor a wide variety of intercontinental and local cuisine. Stirred up by experienced chefs, these dishes offered at Hotels of Vapi are a delightful treat to the taste buds of even an astute connoisseur. Hotels at Vapi takes due note of the requirements of its corporate boarders too. As a result, most of these hotels offer adequate conference and banquet facilities so that the business people on the move can organize their meetings, presentations as well as conferences without any difficulty. When it comes to the question of amusements, boarders staying at the various Hotels in Vapi would find their hands full of activities. 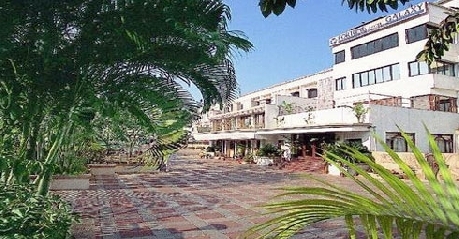 In fact, all these Vapi Hotels try in their own way to offer recreation to the guests so that their stay is interesting. So, hurry to complete the proceeding of booking yourself into any one of the Hotels in Vapi in order to relish your enjoyable stay at this beautiful city.